Best value in Compass Pointe! This like new home is your chance to enjoy the easy living lifestyle with all the bells and whistles. 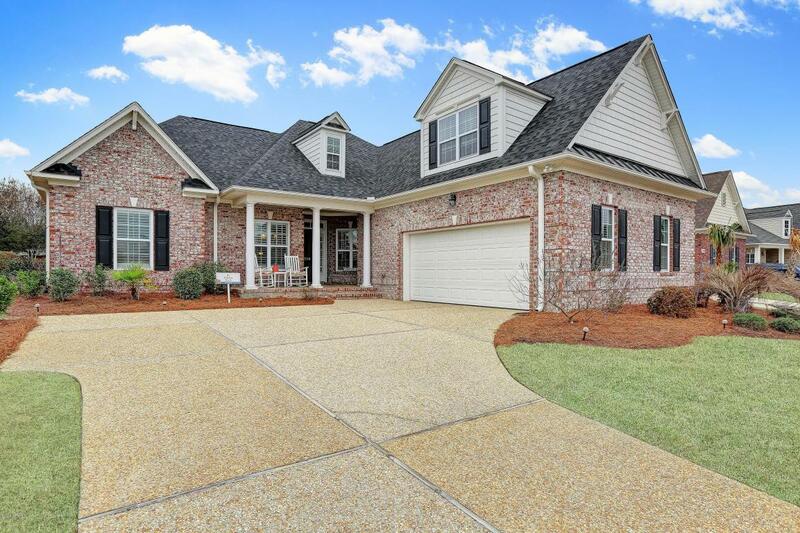 Logan Homes built this brick Heron ll model which consists of an open floor plan and boasts 3 bedrooms, 3 baths, bonus room and an enclosed heated/cooled lanai. 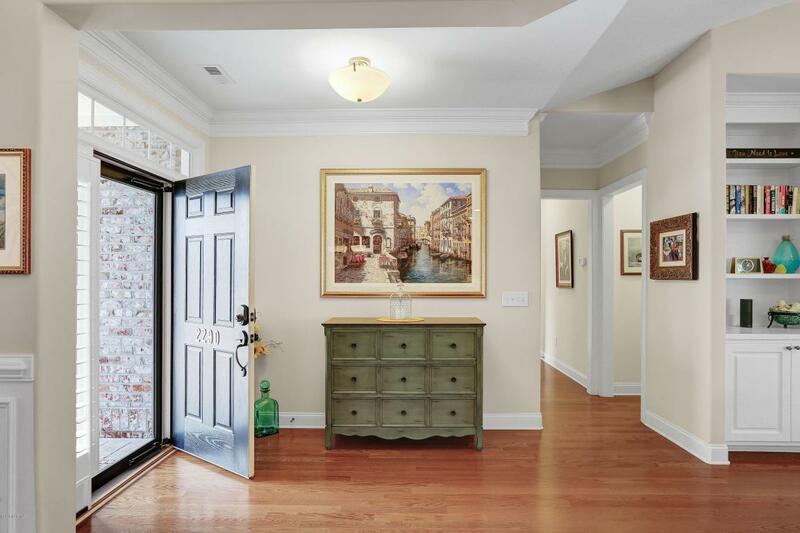 As you enter the foyer you will notice the sliding doors which, when open, connects the flow of the living area with the sunroom. 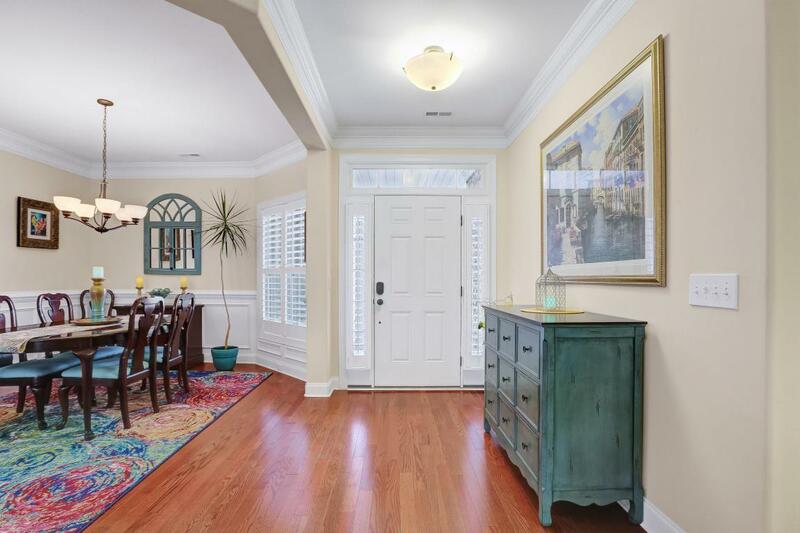 Beyond the sunroom is your secluded patio for relaxing and entertaining. Since this was the builders model you will find lots of upgrades such as soft close draws, built-in kitchen desk, extra large garage, extended size bonus room, under cabinet lighting, double crown molding, firepit, glass storm door, hardwood floors, 9ft ceilings, tray ceiling, vaulted ceiling,enclosed glass lanai, electric solar shades, plantation shutters, attic fan, insulated attic, and a walk-in attic with plenty of storage. Located in the Reserve section of Compass Pointe your lawn care is included in the HOA so you can spend all your time enjoying the many amenities and meeting friends. Listing provided courtesy of Jeanne L Gillies of Coldwell Banker Sea Coast Advantage-Leland.